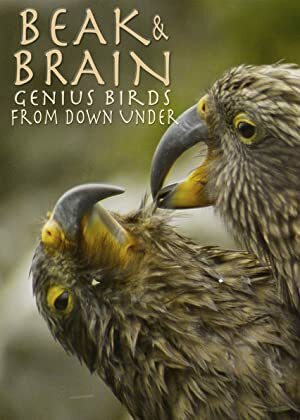 A documentary about smart birds. On his birthday, actor Stephen Tobolowsky shares a series of personal and professional stories. The authorized documentary on late Guitarlead singer Kurt Cobain from his early days in Aberdeen Washington to his success and downfall with Grunge band Nirvana.